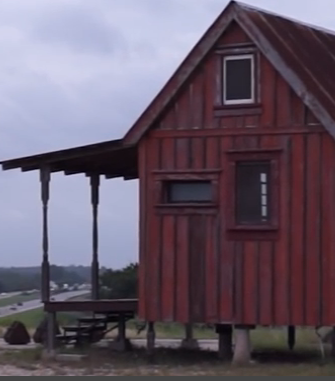 In doing some research on the tiny house movement I came across this video on the “WIlly Wonka” of tiny houses Brad Darby Kittel of Tiny Texas Houses. It is longish but interesting. Sometimes its better to focus on how we come together rather than how far we are apart. A layer color up by starting with a lighter marker color and adding multiple layers, this works far better than starting dark -trust me. B always include shadows, not paying attention to windows or light-sources but by simply locating them consistently throughout drawing (all to the bottom/left for example). C use a straight-edge made of matboard; cut the matboard in strips and use as an edge for the marker, this will keep lines straight and give greater control | while shown here for wood flooring this method can even be used for carpet, tile etc as a way to start a clean base layer. This is straight from my book “Interior Design Visual Presentation” 4th edition.